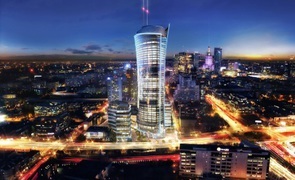 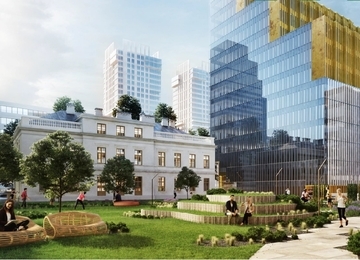 Warsaw Spire C offers almost 19,000 sq m spread on 14 above-ground floors and 5 underground floors. 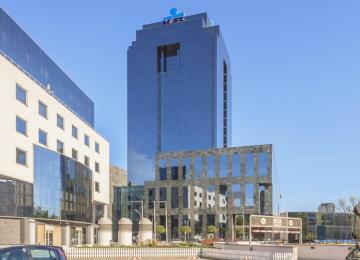 All of the offices are air-conditioned equipped with raised floor, suspended ceilings, sprinklers and carpeting. 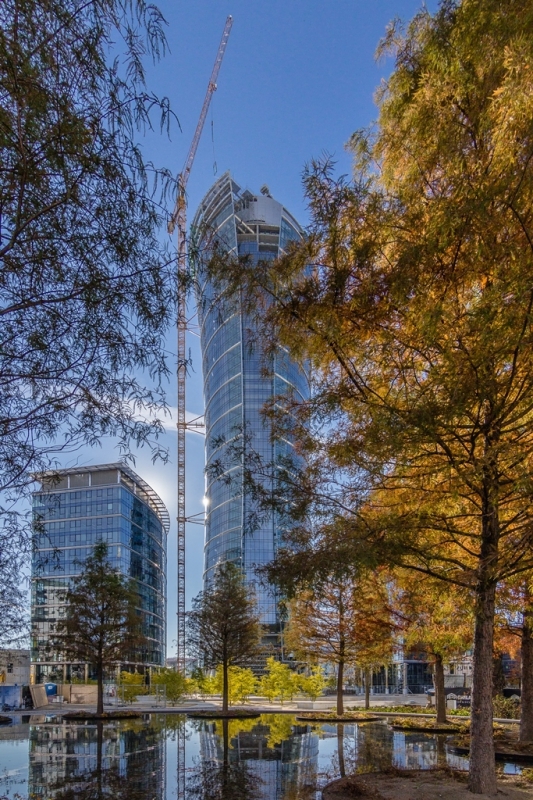 For the companies and its guests there is 1,300 parking spots in the underground garage. 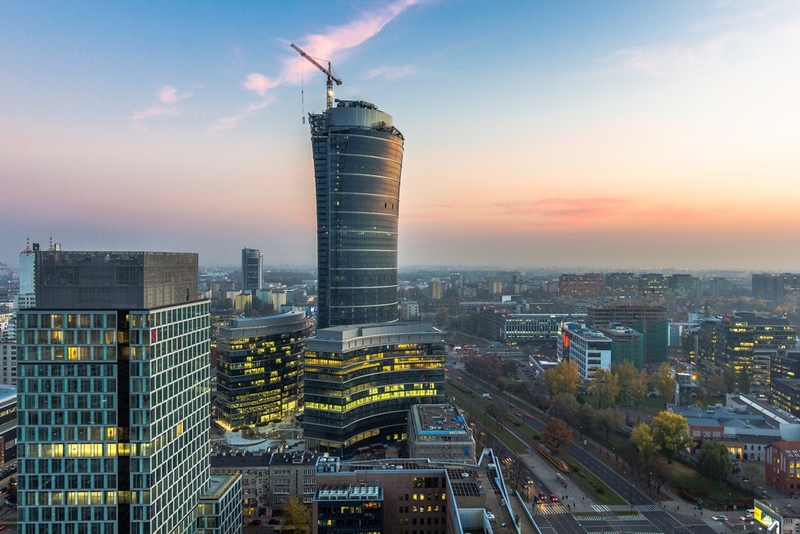 The Warsaw Spire complex was designed in line with the latest technologies, what allows comfortable use of all the spaces and perfect access to daylight. 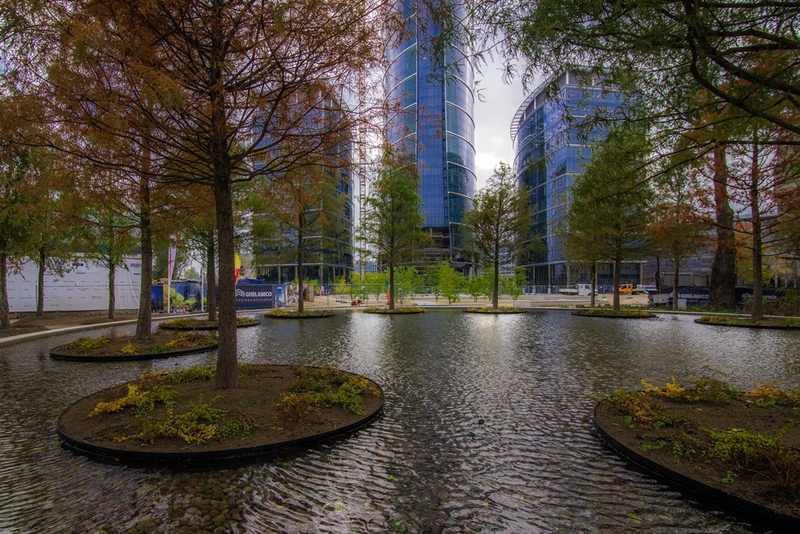 Behind the building there is access free square (around 4,000 sq m) filled with trees, fountains, restaurants and elegant stores. 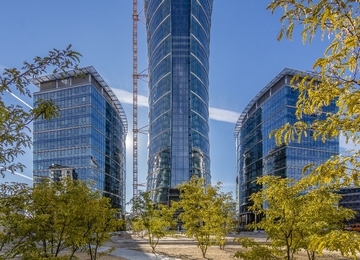 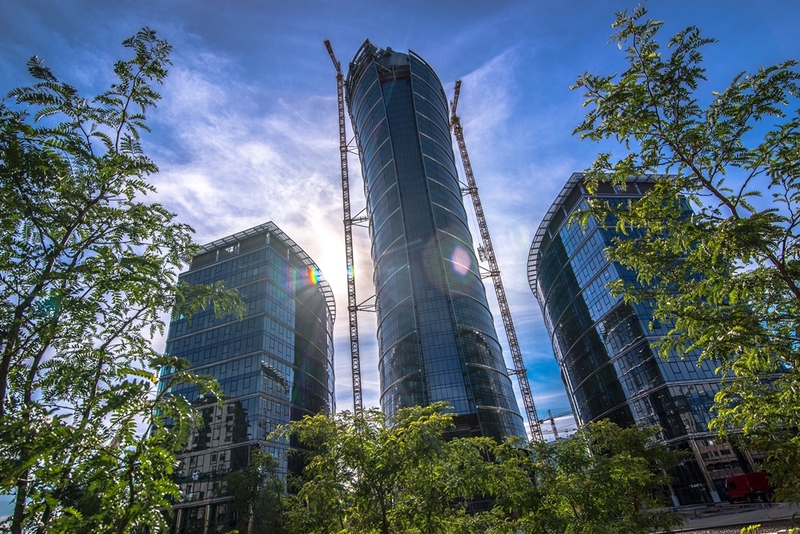 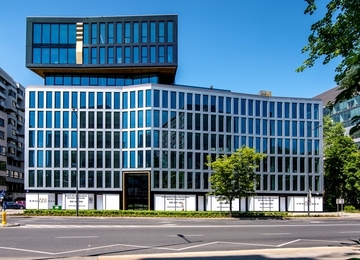 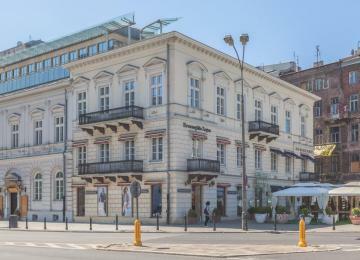 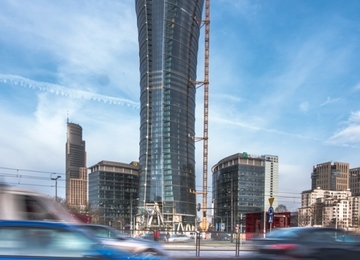 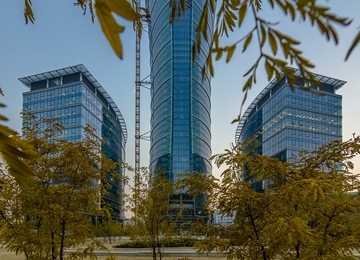 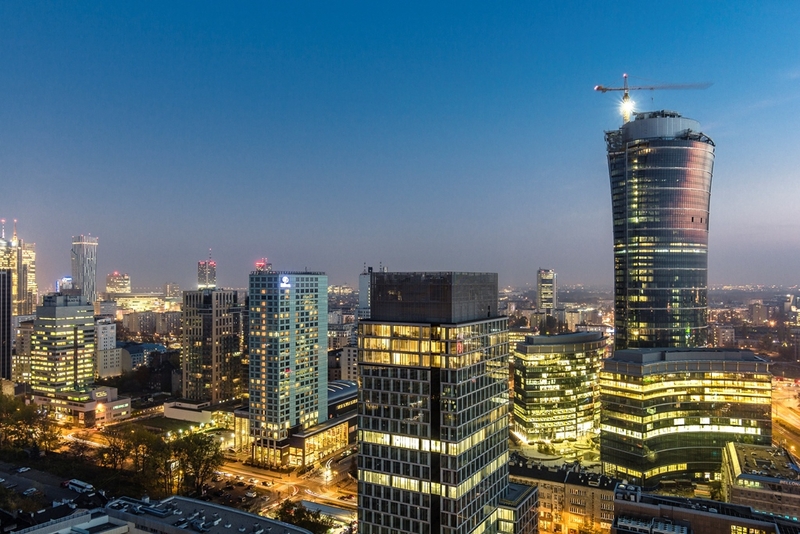 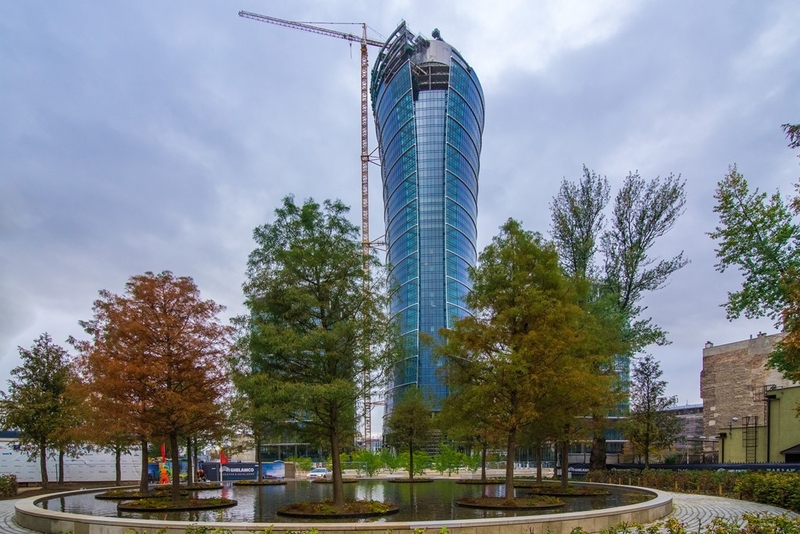 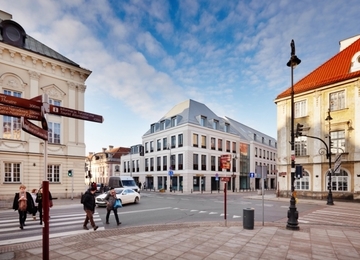 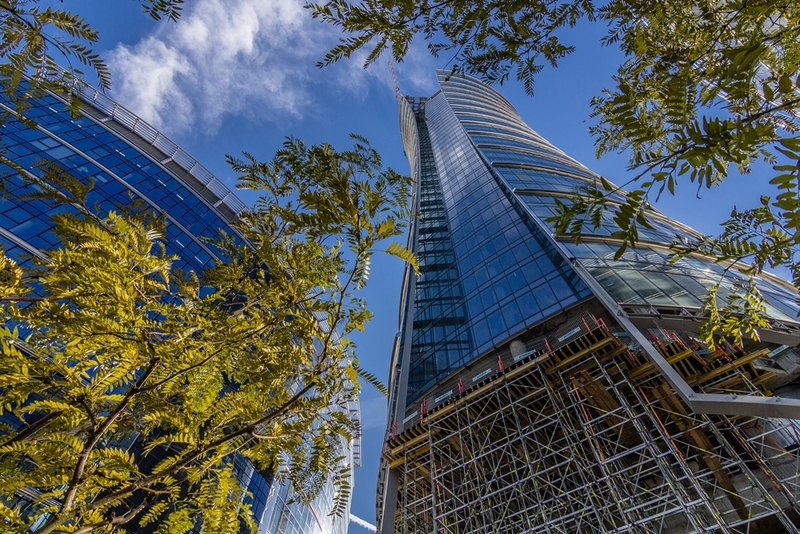 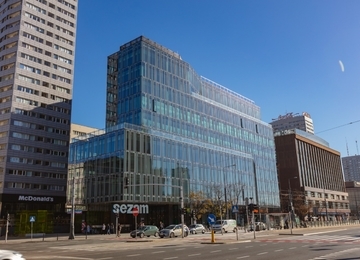 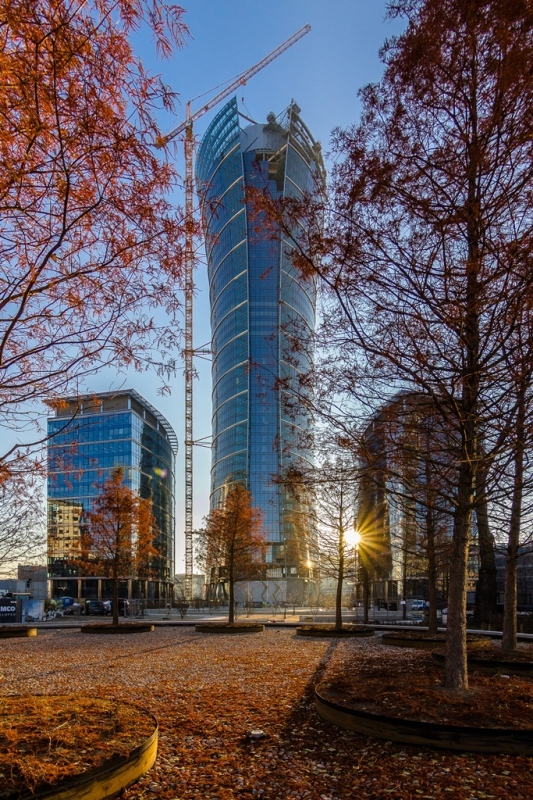 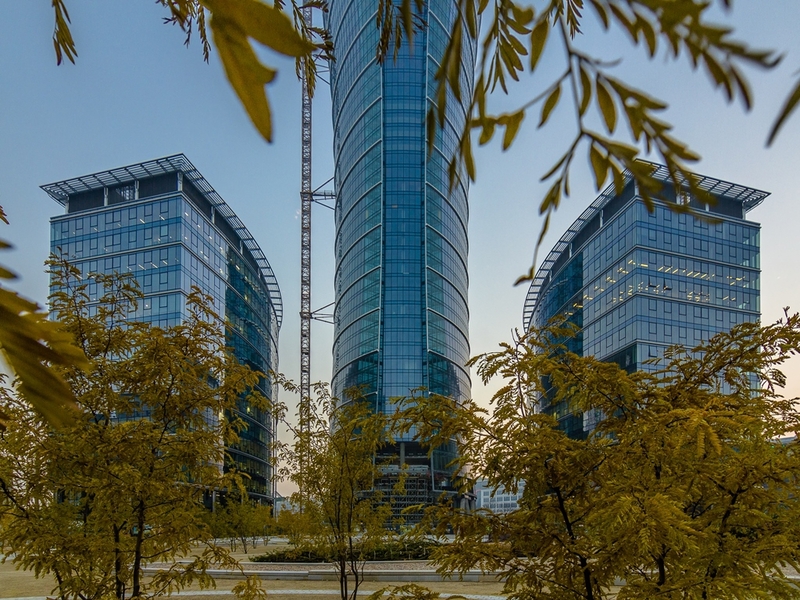 Warsaw Spire C was honored with green building certification BREEAM on excellent level. 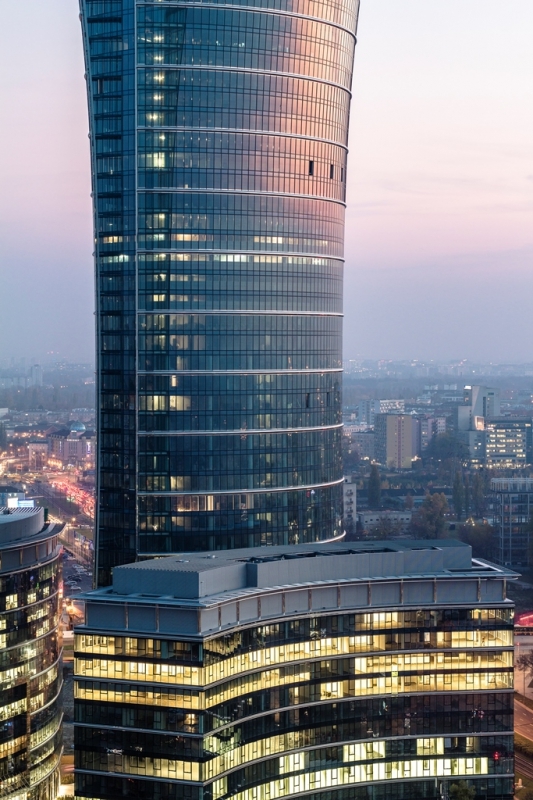 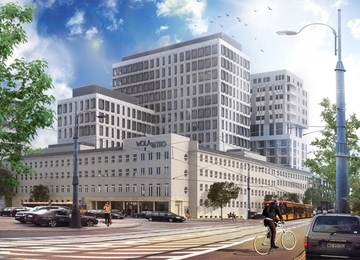 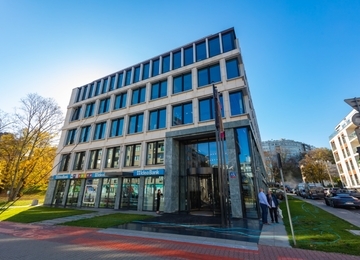 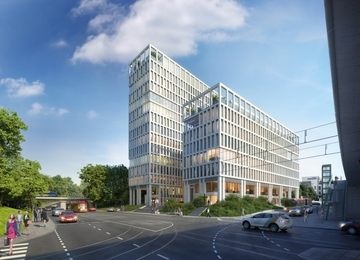 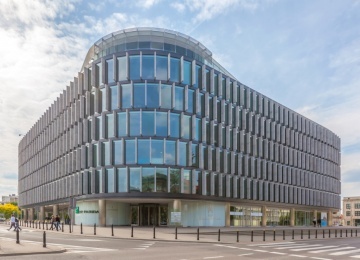 Warsaw Spire complex is located in the new business hub in Warsaw. 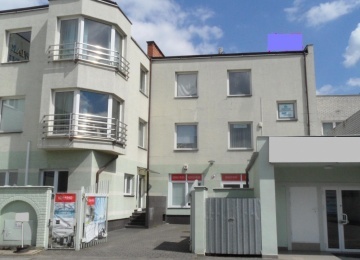 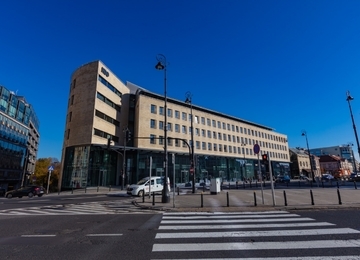 It is on Wola district at Europejski Square, near Prosta and Towarowa Street. 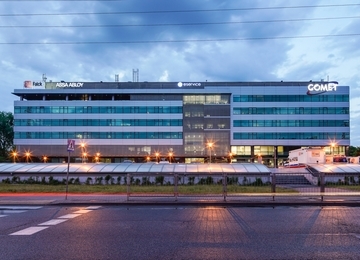 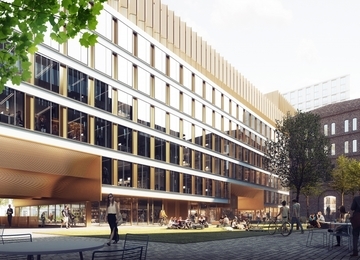 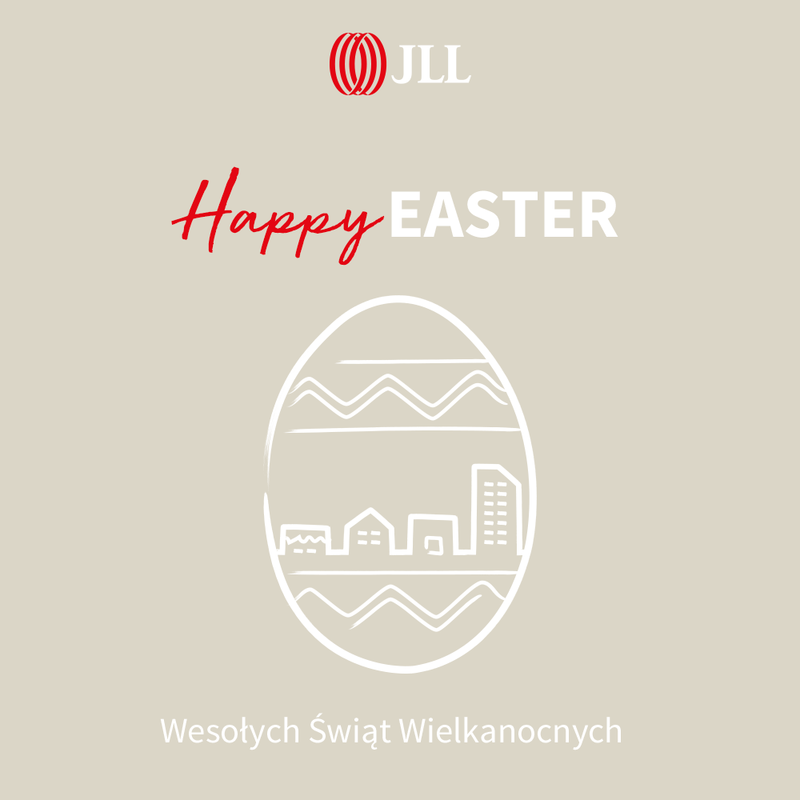 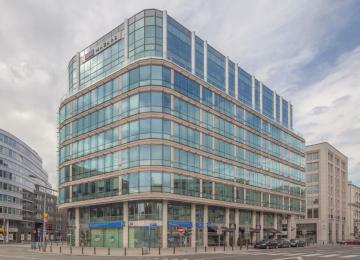 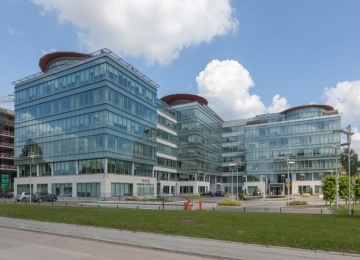 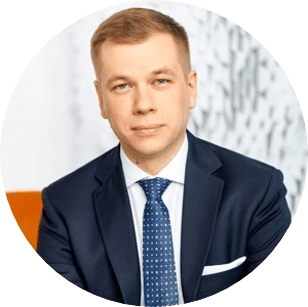 The building is in proximity of offices such as Generation Park, The Warsaw Hub, Warsaw Unit and Skyliner. 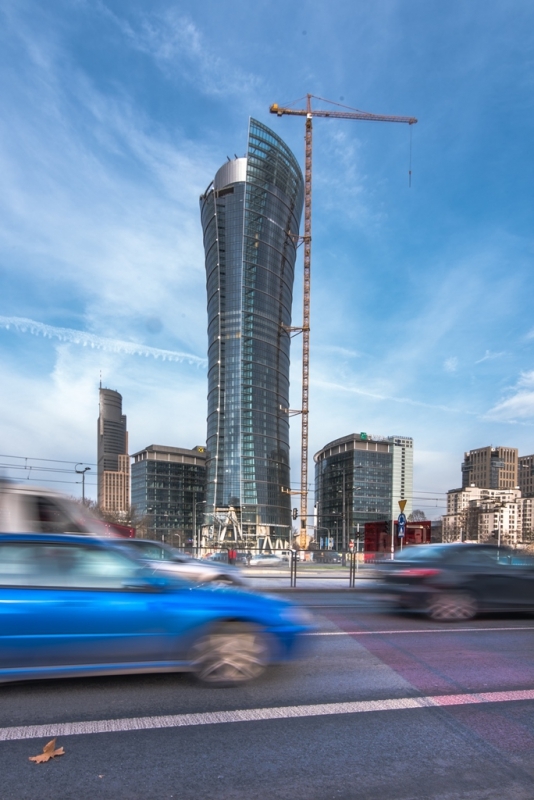 Warsaw Spire C has really good connection to the other districts of the city. 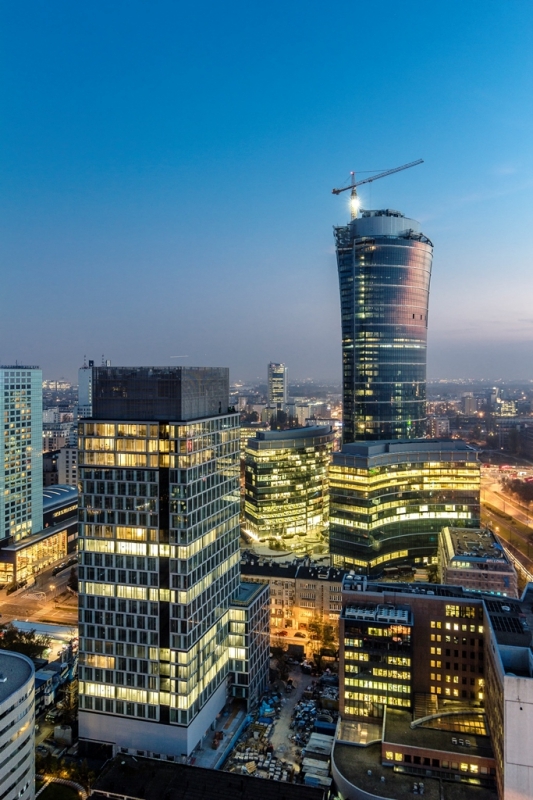 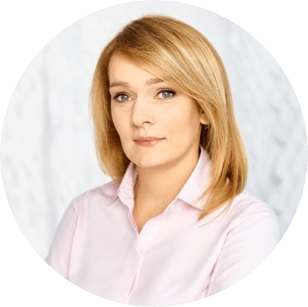 By car it takes just 5 minutes to go to the Main Railway Station and shopping mall "Złote Tarasy" and around 20 minutes to the Fryderyk Chopin Airport. 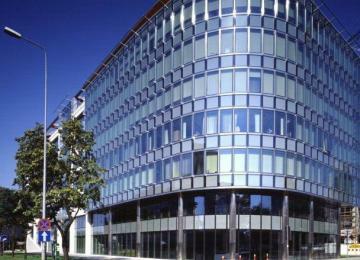 Nearby the office there is plenty amenities such as hotels, restaurants, shops and gym. 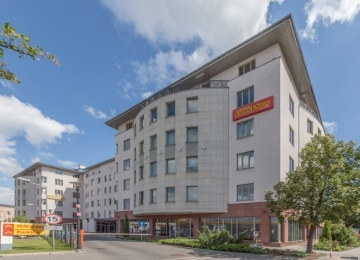 Additional advantage of the location is a convenient access to the public transport facilities. 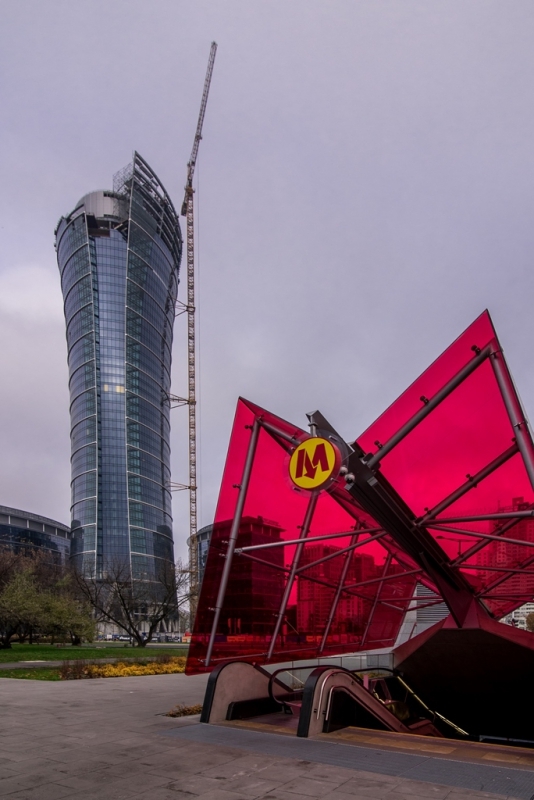 In vicinity there is M2 subway station "Rondo Daszyńskiego" and Fast City Train SKM.